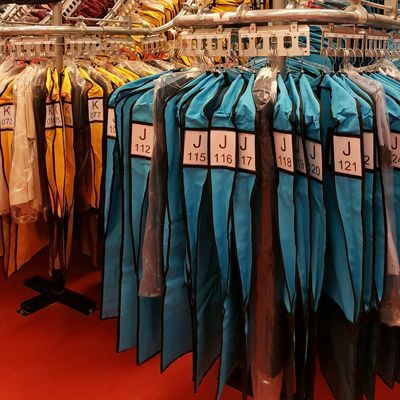 From large resorts to boutique hotels, see how we track and distribute uniforms and save space and labor. 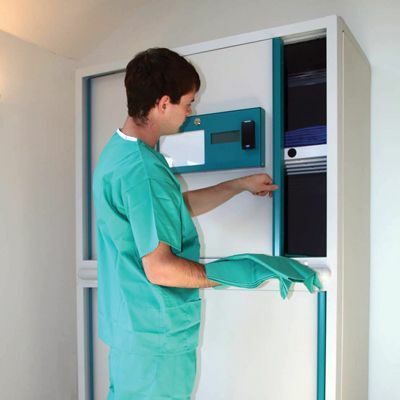 Since 1972, Autovalet have provided innovative dispensing systems for uniforms in hospitals. 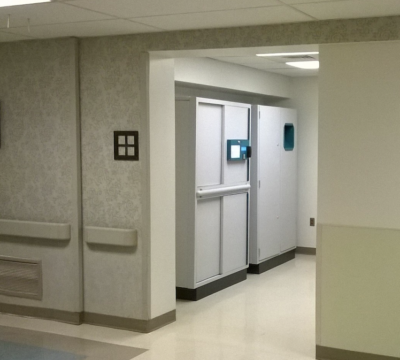 Our latest innovation is CabiNet™ – affordable, intelligent and coming to a hospital near you! 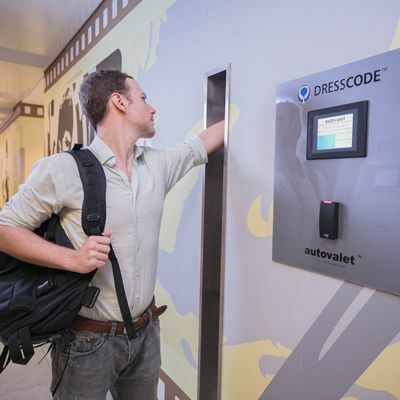 Autovalet works with a range of partners to integrate our automated solutions with the products and services they offer. 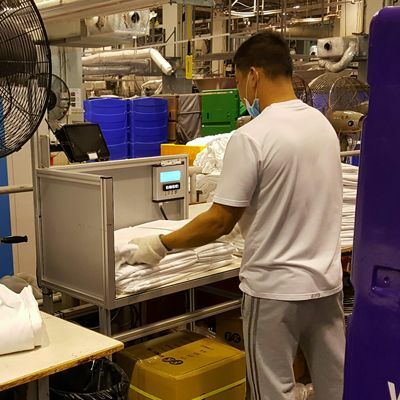 See how our Partners can add value to your operation or contact us for details of local support.